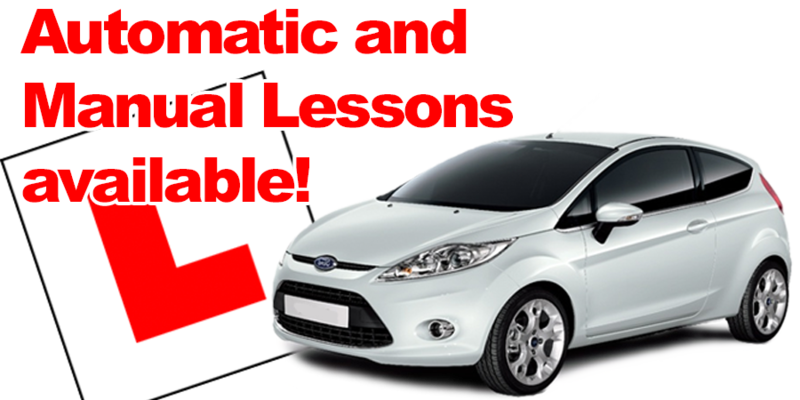 Whether you are a complete nervous novice, or you have taken driving lessons already. 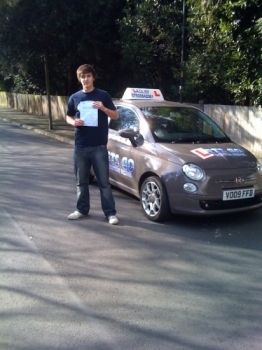 If you want to pass your driving test, you should take your driving lessons in a fun and friendly atmosphere. On your first lesson, I can pick you up from your home, or perhaps at work or college. You´ll use my Audi A1 sportback which you´ll love to drive, and on your first lesson well be creating you a personalised lesson plan to suit your needs. Guaranteed to drive on your first lesson. No time Wasting .. 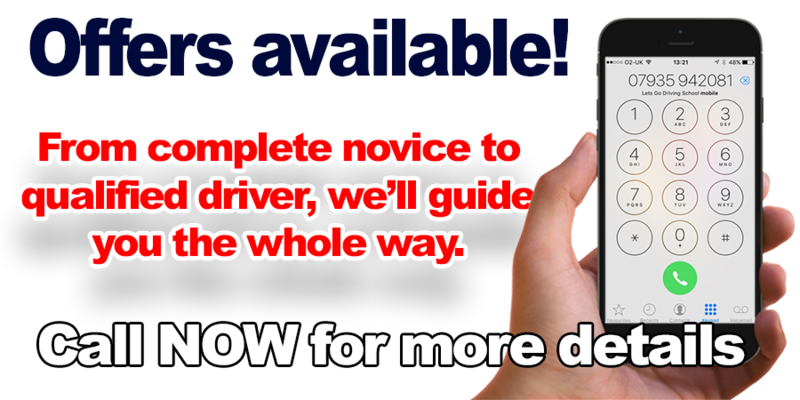 Soon you will be driving with confidence, building your driving skills and zipping around Pershore! and on your personal road to independence and better job prospects. 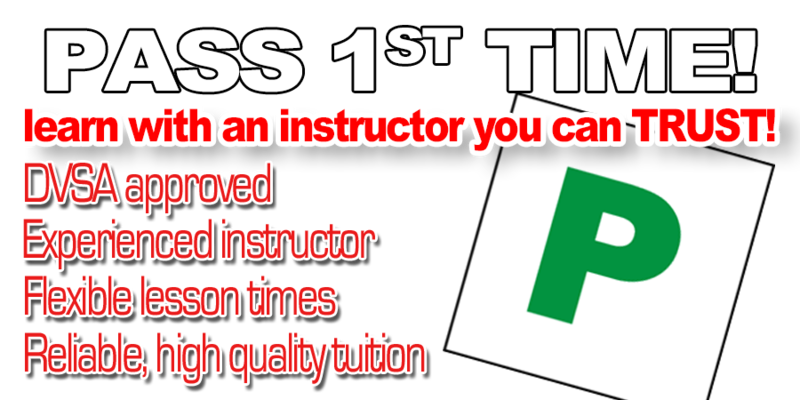 Because I am an experienced instructor with an excellent pass rate, I know I can help you get your driving licence. Guaranteed to drive on your first lesson. No time Wasting ..